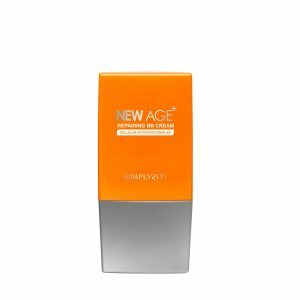 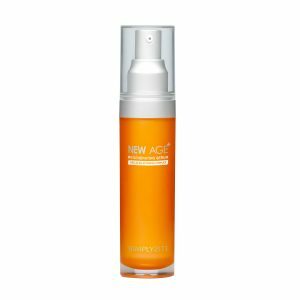 Not just a cleanser, but a revitalizing anti-aging cleanser that gently cleanses the skin without irritation or dryness. 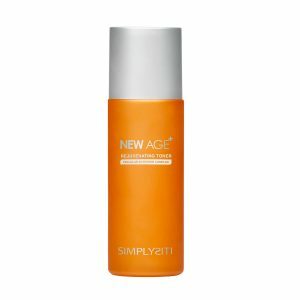 Removes dirt and impurities for a revived, radiant, and refreshed skin. 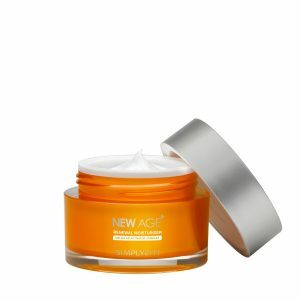 Its anti-aging properties provides unique and powerful regenerative skincare actions. 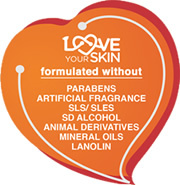 Apply to damp skin and work into a lather for 1-2 minutes, then rinse with water. 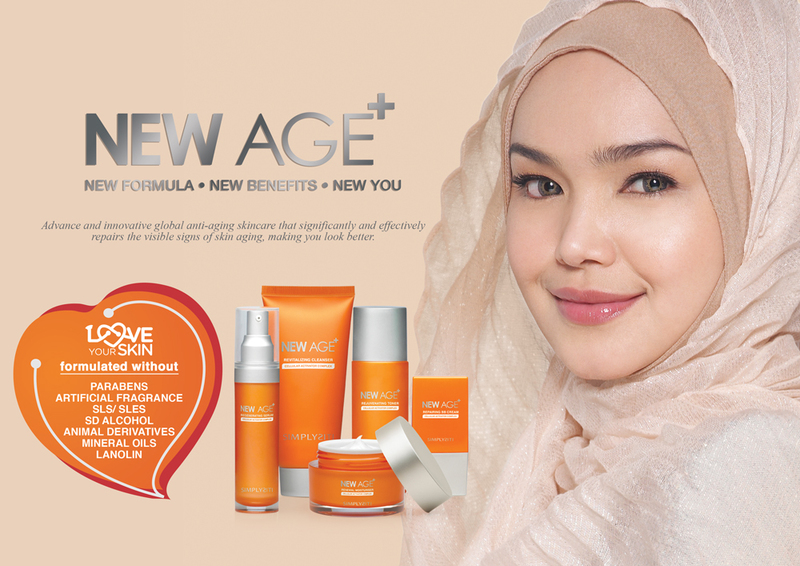 For the best results, follow with New Age+ Rejunevating Toner.